Newly renovated home in a desirable established community just minutes from Energy Corridor. 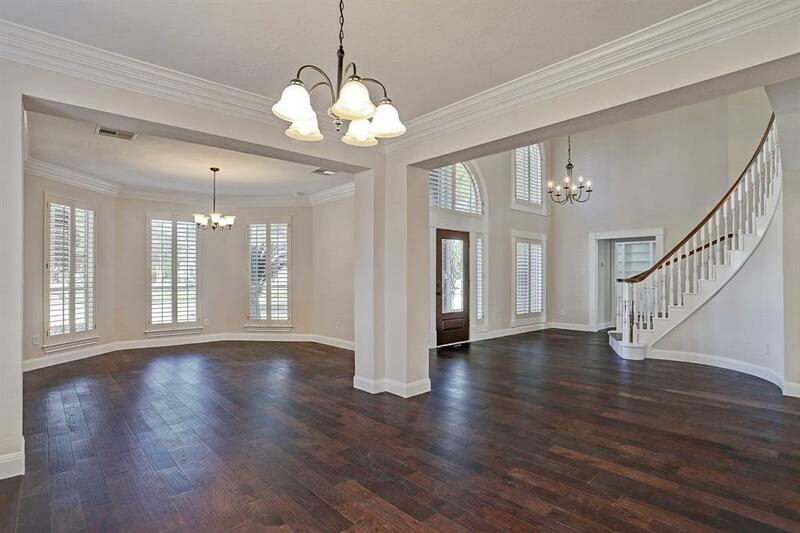 This beautiful home has a grand entrance with spiral staircase and dark hardwood floors. Large open-concept kitchen with oversized island overlooking the living room and breakfast area. 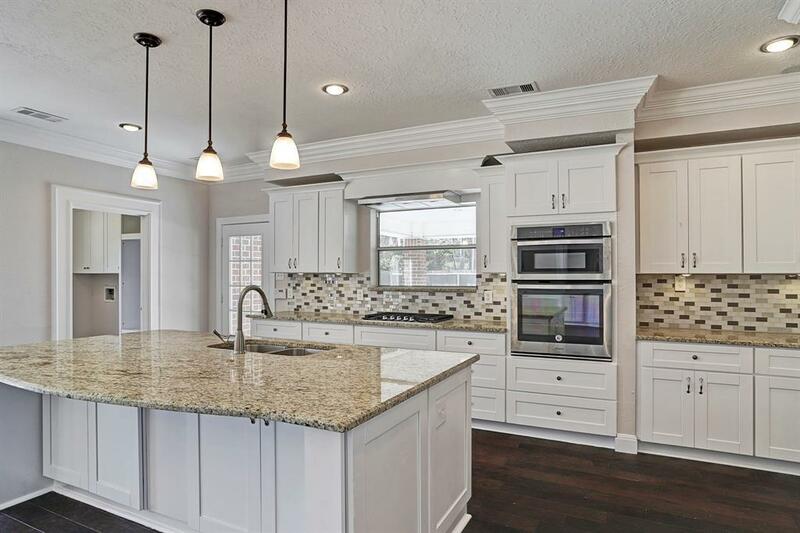 Contemporary white kitchen has new custom cabinets, granite countertops, under cabinet lighting and brand new stainless steel appliances. Brand new hardwood floors, tile and carpet throughout the house so buyer will be the first to use! Spacious rooms and high ceilings. Plantation shutters. Large patio. 3 car garage and a porte-cochere. 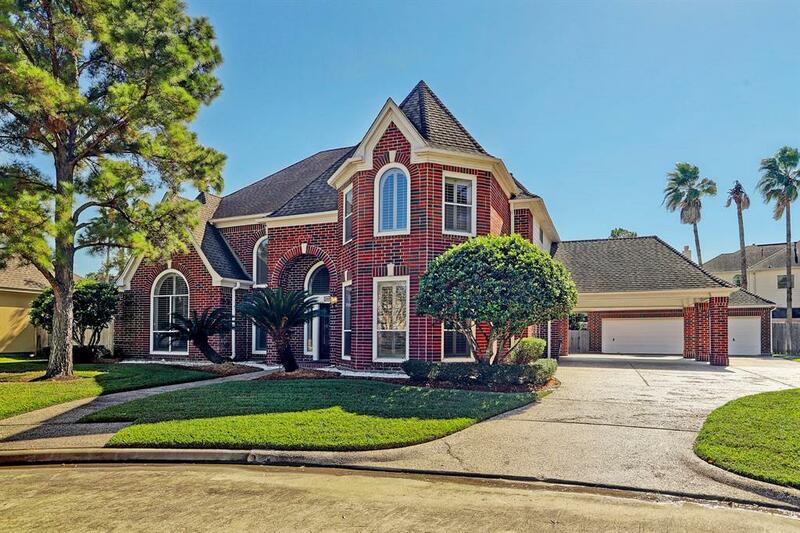 Guarded community with several beautiful lakes nearby and a rentable clubhouse by the community pool and tennis courts. 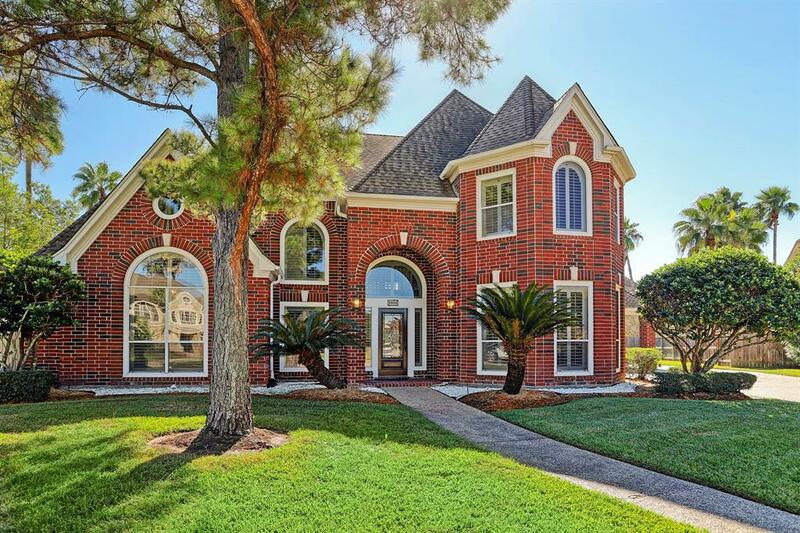 Perfect home for a family looking for an updated and stylish move-in-ready home near the Energy Corridor.